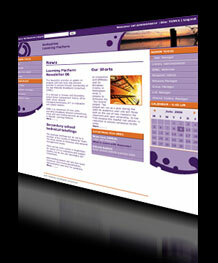 Xited won the contract to design the user interface for the EMBC Community Gateway, a regional Learning Platform. 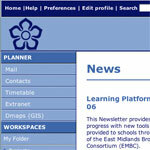 The requirements included brand variations for nine partner Local Authorities, styles to suit a range of users and design for administration screens. The contract involved consultation with LA consortium partners and Fujitsu Services who integrated the designs with the portal.